CFZ PRESS: More from Adam Davies' extraordinary new book UPDATED!!! 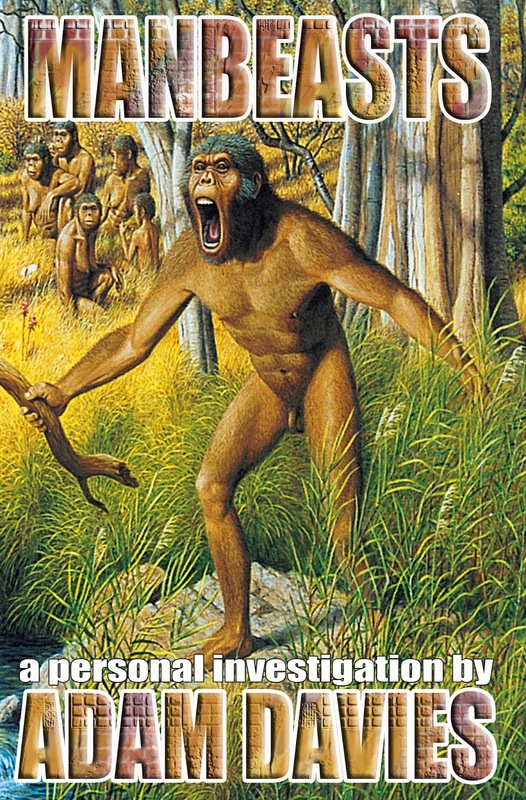 This book is not a detailed analysis of the various cryptozoology creatures and their respective merits. Please look to researchers such as Craig Woolheater, Loren Coleman or Dr Karl Shuker, Nick Redfern, and the like for that. This book is about how I felt about, and how I reacted to, the situations in which I found myself, while hunting for proof of the existence of animals unrecognised by science. Some of my adventures were exciting, some amusing and some dangerous, but all are memorable. The expedition with Bryan Sykes and Lori Simmons stands out as one of the most truly bizarre experiences of my life. I find it somewhat ironic that it was not on some mountain top in remote Nepal, or in the deep Sumatran jungle that I was to have the most amazing of my encounters, but rather in the Pacific Northwest of America, not far from a small town. I do hope you enjoy it, and if you do, please feel free to read Extreme Expeditions: Travel Adventures Stalking the World’s Mystery Animals. This was my first book, which deals with my adventures from 1998 to September, 2007. 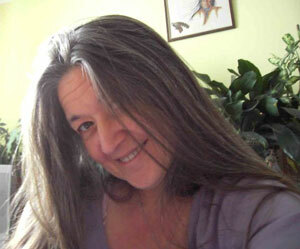 I am, in this account, older, but not necessarily wiser. I still take risks, and I am still glad I did. It is now on sale!! ARE THERE STILL RED WOLVES IN TEXAS? HAS VIDEO CAPTURED LOCH NESS MONSTER? It has The Pink Fairies on the cover, and features an interview with Andy Colquhoun about the surrent and future plans of the band including the long hoped for studio material. Rob Ayling visits legendary blues guitarist Mick Abrahams in his studio and find out about his exciting new album made with some very A-List sparring partners. Erik Norlander is very cagey about the new album from Rocket Scientists. But there's more! There is news about Daevid Allen, Doug Harr goes to see America and also gets hitched, Jon waxes lyrical about the new Pink Floyd album and then gets all existential. Xtul are still in the deep woods, and Corinna finds some real Beatles tat. Jon looks at a peculiar book about Jon Lennon and we send the mighty John Ellis (ex Vibrators and Stranglers and sidesman to Peter Gabriel and Peter Hammill to a desert island. There are also new shows from the multi-talented Neil Nixon at Strange Fruit and from M Destiny at Friday Night Progressive, and the massively talented Jaki and Tim are back with their submarine and Maisie the cow. There is also a collection of more news, reviews, views, interviews and turtles having a snooze (OK, no soporific chelonians, but I got carried away with things that rhymed with OOOOS) than you can shake a stick at. And the best part is IT's ABSOLUTELY FREE!!! ON THIS DAY IN 1902 - Anarchist Gennaro Rubino failed in his attempt to murder King Leopold II of Belgium.